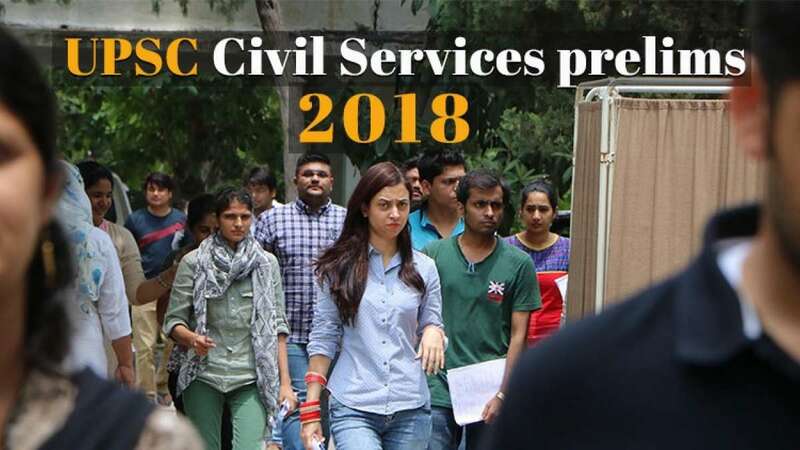 New Delhi : The Union Public Service Commission will announce the UPSC Prelims result 2018 on July 22. The UPSC Civil Services Prelims result is likely to be release at their official website at upsc.gov.in. Candidates who appeared for the UPSC Prelims 2018 exam should regularly check the website regularly. This year, the exam has been UPSC Prelims Exam conducted on June 3, 2018 at 73 exam centres across India. Approximately 3 lakh candidates appeared for the exam this year. It must be noted that the candidates who qualify the UPSC Prelims 2018 will become eligible to give the UPSC Main Exam 2018 which is scheduled for September. Step 4: Download your UPSC Prelims Result 2018 and take a print out of it for your future reference. The UPSC exam 2018 has been organised in two parts, Paper-I in the morning and Paper-II in the afternoon. Aspirants who want to take UPSC Main 2018 should obtain 33 per cent score in Paper II of UPSC Prelims 2018.